Outstanding academic results which enable our students to go to the top universities in the world. The British International School Budapest is part of Nord Anglia Education family of 56 schools worldwide. As part of this, our students have access to the Global Campus, which connects 50,000 students around the world to learn together every day. 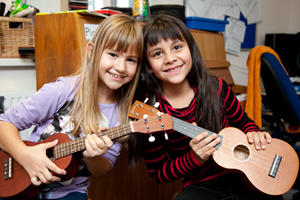 Some amazing opportunities through the Global Campus include following an embedded performing arts curriculum developed by specialists from Juilliard; offering an enhanced STEAM curriculum developed by experts from Massachusetts Institute of Technology (MIT), as well as expeditions to Switzerland and Tanzania. Your child will learn from one of the world’s finest curriculums, which will open the door to some of the world’s best universities, including in the US and UK. We believe that the National Curriculum for England coupled with the International Baccalaureate Diploma Programme is the finest and most developed combination of curricula available globally. 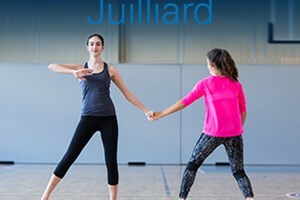 Our music curriculum has been designed in collaboration with the world renowned Juilliard School and gives your child a unique opportunity to learn about music through iconic works and regular connections with practicing musicians. Enrolling your child at the British International School Budapest will open their eyes to a world of learning and a global community of students. We welcome the opportunity to talk with you about what your son or daughter needs, finding out whether we are the right school to share with you the responsibility of helping your children to develop and thrive.